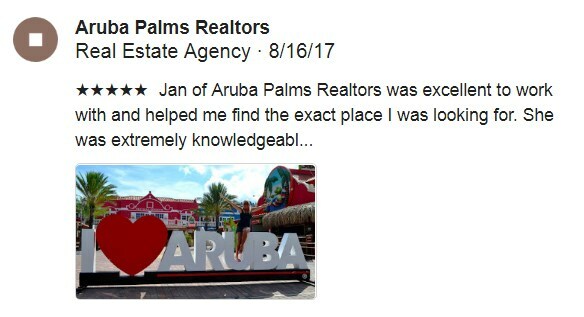 Reserve your week in April in Aruba! Stay for week 16 in this nice front unit 1-bedroom for the price of just the maintenance fee – $750 ! Unit 209 is on the top floor with beautiful views of Eagle Beach, and is right across the street from the the white sands and gorgeous blue sea. It’s features a lovely balcony, it’s quiet and peaceful, and Eagle Beach is a favorite in Aruba!